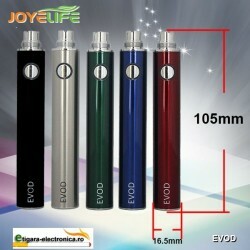 Evod Mini Electronic Cigarette is a small-scale version of the model already established. 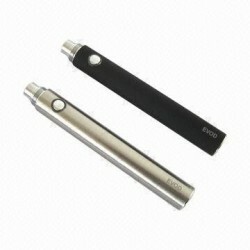 Mini evod has a length of 137 mm and a thickness of only 11 mm and thus similar to the dimensions of a conventional cigarette. 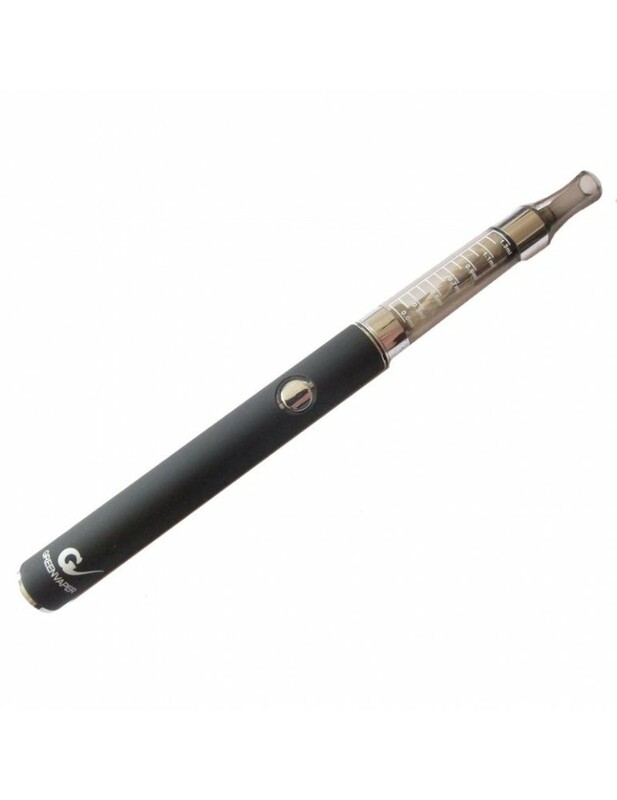 It is a slim and convenient model - conceived and designed for users who want a powerful pocket-sized electronic cigarette. 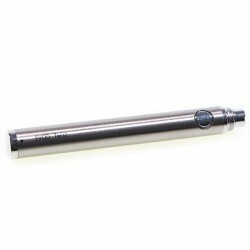 1 battery with 350 mAh Sailebao manual button - Green Vaper (on / off function by pressing the button 5 times in a span of 2 seconds). 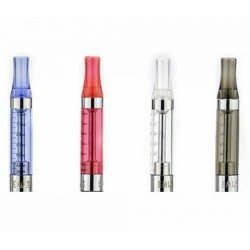 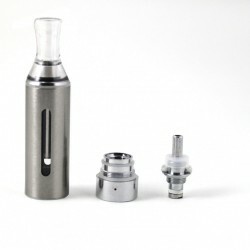 1 clearomizer Mini Evod capacity of 1.3 ml. 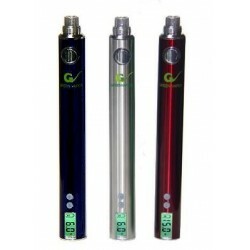 Available in the following colors: black, white, shiny blue, green, pink, red, yellow or purple. 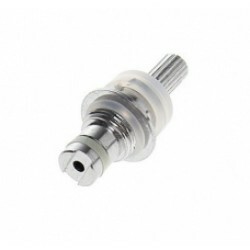 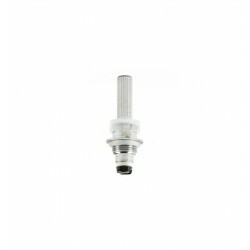 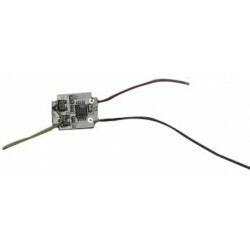 Spare atomizer for this e-cigarette can be purchase from here: Mini eVod atomizer.